A yard sale is a great way to get rid of your excess possessions. Planning a yard sale is especially a good idea when you are planning to move. Getting rid of old clothes, appliances and especially furniture will lighten your load as you pack up to leave for your new home. For instance, getting rid of bulky furniture could result in renting a smaller moving van for your move. 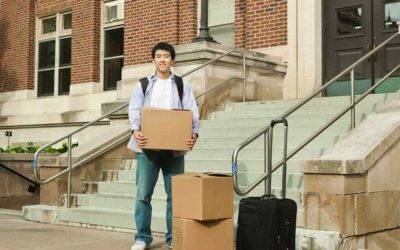 If you can sell a significant amount of your possessions, you can make a lot of extra money to put toward your relocation expenses, such as the fees you incur for hiring movers. Another benefit of planning a yard sale is that it helps you get organized for your move. Before your sale, develop a system for organizing your possessions. Decide which items you wish to sell and which ones you must keep. Once the yard sale ends, consider giving the leftover items to charity. Some thrift stores and charities will even come and haul off your donations for you free of charge. Then, spend the next day or so organizing the possessions you plan to take with you on your move. Either break down your possessions based on room or organize them based on item type. Some people like to place all kitchen items together, for example. Other people prefer to keep their items separate from those of their family members. In addition to the above, Bogdan Movers prides itself on providing a stress-free move to its customers. The company offers trailer trucks and unloading services upon arrival. While the company is located in the Seattle area, they can also help with cross-country moves. Bogdan specializes in commercial moves as well. Planning a yard sale is a good first step in the relocation process. 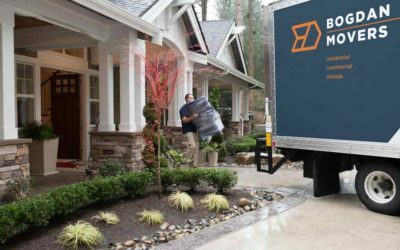 It allows movers to save money on a rental vehicle, organize their possessions and bring in yard sale money to pay a quality moving company, such as Bogdan Movers. 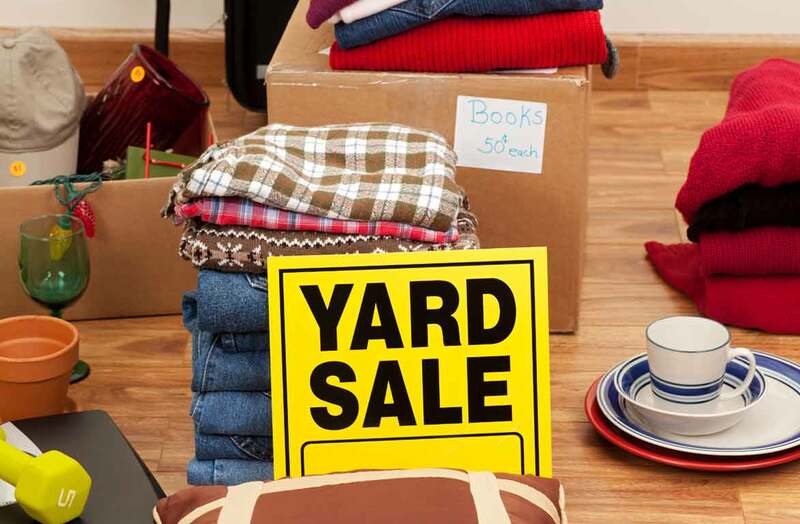 For your next move, consider planning a yard sale before taking any other steps in the relocation process.